Stewart Roussin Fischer, better known as “Dirk” Fischer, noted composer, arranger, trumpeter, valve trombonist and head of the College of the Canyons Jazz Department for more than 28 years, died Monday at Henry Mayo Newhall Memorial Hospital in Valencia. He was 88. Family members and friends were at his side, said George Fischer, youngest of Dirk’s four sons. Born Sept. 1, 1924 in Durand, Mich., Fischer picked up the trumpet and saxophone at age 13, about the same time he picked up the nickname “Dirk” from his piano-playing mother (his father played banjo). Dirk’s older brother Clare Fisher, who died in 2012, was also a musician and composer/arranger. After graduating high school, Dirk formed a group called The Aristocats, which lasted until he was drafted. He served three years in the Army during World War II, moving his way from kitchen duty to leading Army Services bands. He was sent to Fort Lee to work with Army jazz bands instead of being shipped overseas. At Fort Lee, he also studied jazz arrangement with Gil Evans, who was assigned to the same post. After the war, under the G.I Bill, Fischer studied trumpet and during the late 1940s and ‘50s toured as a member of several bands booked out of Omaha by the National Orchestra Service. 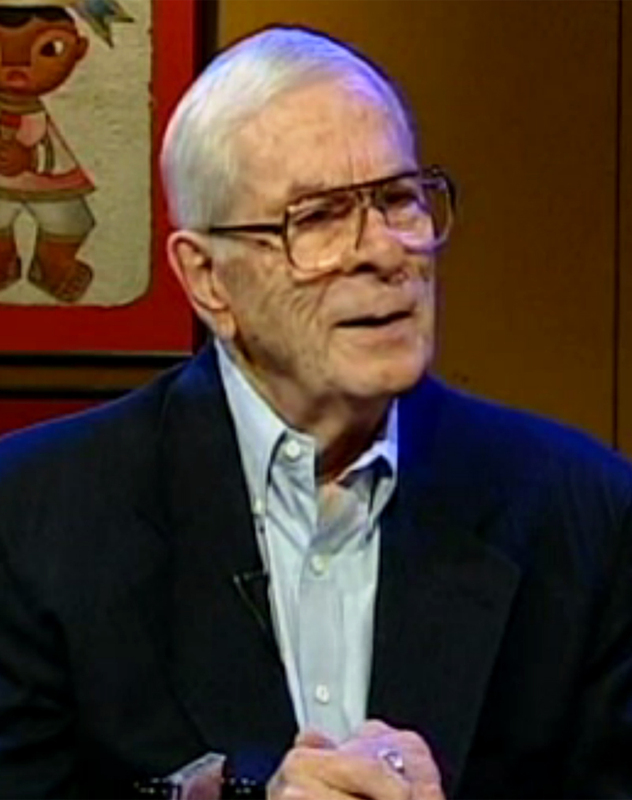 After the NOS folded, Fisher moved to Los Angeles, and worked as a composer/arranger on the L.A. studio scene for about six years. 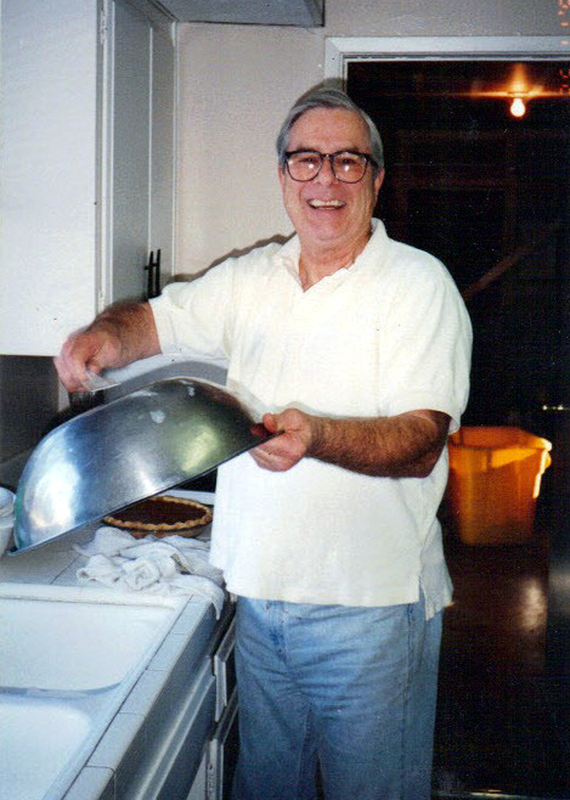 He met and married his second wife, Roz, and they co-owned the Owl Coffee Shop in Van Nuys for 14 years. During that time, Fischer resumed his education at Cal State Los Angeles and Cal State Northridge and earned a teaching credential. At his wife’s suggestion, Fischer checked out the music program at College of the Canyons and initially studied under R.K. Downs, who headed the college’s music department. Fischer’s involvement at COC gradually shifted from student to instructor and he was named the college’s first head of Jazz Studies in 1977. Fischer built COC’s Jazz Department into a powerhouse that produced countless musicians and earned regional and national recognition. He founded the Studio Jazz Ensemble big band, which became an ambassador for the college and its music program. Fischer also produced the annual R.K. Downs Jazz Festival at COC, showcasing the best high-school jazz talent each year. 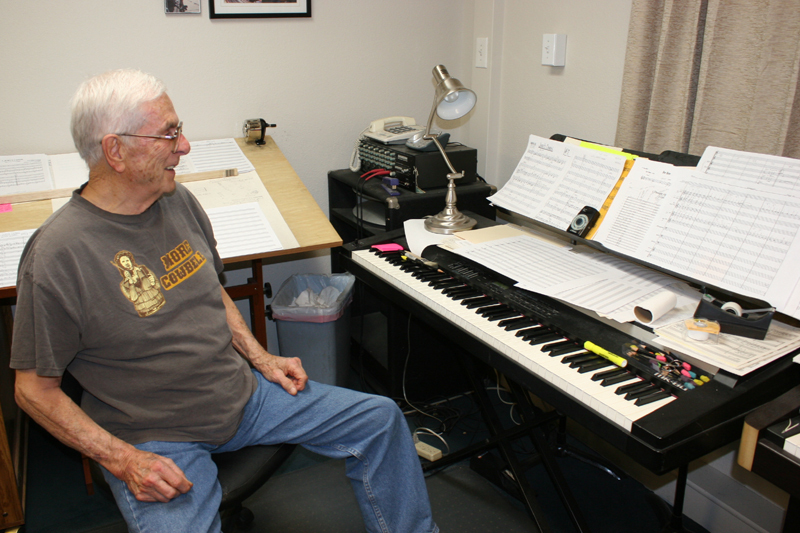 Fischer retired from day-to-day activities with COC’s music department in February 2005, but remained active behind the scenes, arranging and occasionally conducting music for the students’ regular public performances. When he died, Fischer was working on a piece to be performed by the jazz band under the direction of K.C. Manji, who was named head of the department after Fischer retired. Many of the arrangements played by the COC Studio Jazz Ensemble were the creations of Dirk Fischer, and his work remains the core of the college’s Jazz Studies program. 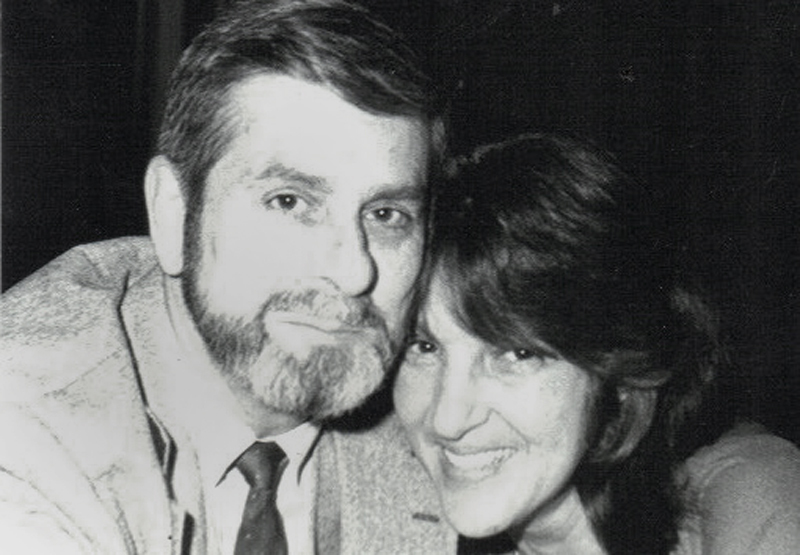 Fischer was preceded in death by his second wife, Rosalindo (“Roz”) Joyce Fischer, who died in 2005. Fischer is survived by first wife Lula Frances Leak; eldest son Louis Andre Fischer and his family; middle son Eric Fischer and his family; youngest son George Fischer and his family; daughter Mischa Fischer and her family; and stepson Michael Satin and his family. George Fischer said his father knew his time was getting short. Over the past several months Dirk expressed his wishes for how the family would handle his death. Read a transcript of the SCVTV Newsmaker interview with Fischer from December 2004, just as he was retiring, [HERE]. Watch Fischer on SCVTV’s “House Blend” with host Stephen K. Peeples from June 2011, [HERE]. Renowned musician, composer and longtime College of the Canyons jazz professor Stewart Roussin Fischer — affectionately known to family, friends, colleagues and students as ‘Dirk’ — died Monday, Feb. 25, in Santa Clarita. He was 88. Fischer began his teaching career at COC in 1977 at a time when most academic institutions had yet to fully incorporate jazz studies programs into their curriculum. In fact, it was Fischer’s venture back into student life in the mid-70s, while looking for fellow musicians to play alongside, that eventually led to his chance encounter with former COC music instructor RK Downs. A few short years later Fischer would be named the college’sfirst instructor of jazz studies and director of the college’s jazz band. Before retiring in 2005, Fischer dedicated his 28 years at the college to building COC’s music department, while working to establish several of the college’s most endeared and longstanding musical traditions, including jazz band performances at the college’s annual commencement ceremony. Aside from his time spent mentoring the award-winning COC Jazz Ensemble and lab jazz combo bands, Fischer also worked extensively with other professional orchestras and student musical groups. During his illustrious career Fischer’s compositions and arrangements were performed by jazz ensembles in high schools, colleges and professional bands and orchestras throughout the United States, Netherlands, Nova Scotia and Japan. Indeed, Fischer’s work with the COC music department and its students never slowed, with his compositions and original arrangements featured at nearly all of the college’s annual holiday, spring and pops jazz concerts, as well as the campus’ RK Downs Jazz Festival. In the spring of 2011, Fischer debuted his arrangement of the operetta “The Three Piggy Opera,” which was staged at COC and included a mixture of children, student and professional musicians performing a selection of classical music themes arranged in non-traditional jazz styles. 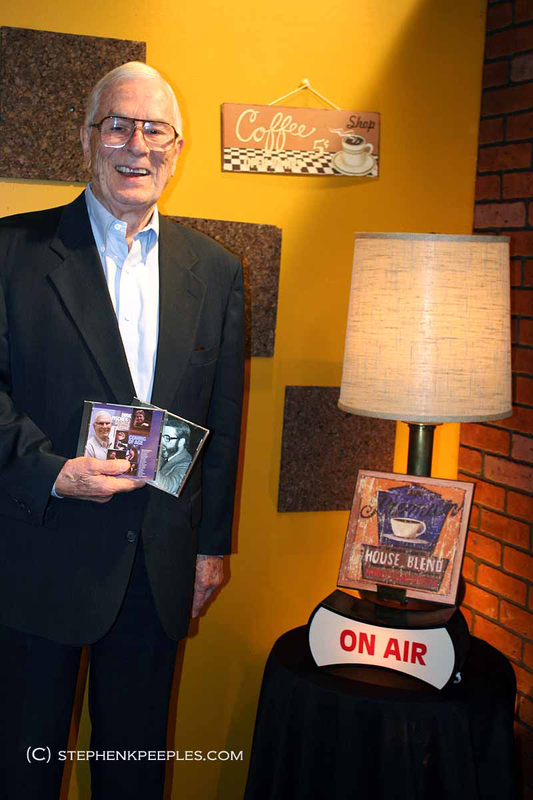 Fischer also maintained a presence in the classroom after his retirement, making guest appearances at classes, practice sessions and performances each semester — even posting his personal e-mail address on the music department’s web site for students interested in contacting him directly. In 2010, Fischer had the opportunity to catch up with one of his most successful former students, when Big Bad Voodoo Daddy lead trumpeter Glen Marhevka was in town to play a show at the Santa Clarita Performing Arts Center (PAC). In addition to mentoring scores of student musicians to professional success, Fischer also produced countless original compositions and musical arrangements. Two of his most recent works will be featured at the upcoming COC spring jazz concert on Friday, March 22. The COC music department is also in the process of planning a musical tribute to Dirk Fischer, as part of the college’s annual POPS! concert on Friday, May 3. Following his passing, family members confirmed that Fischer had been battling colon cancer in the months preceding his death. Funeral arrangements are pending at this time.